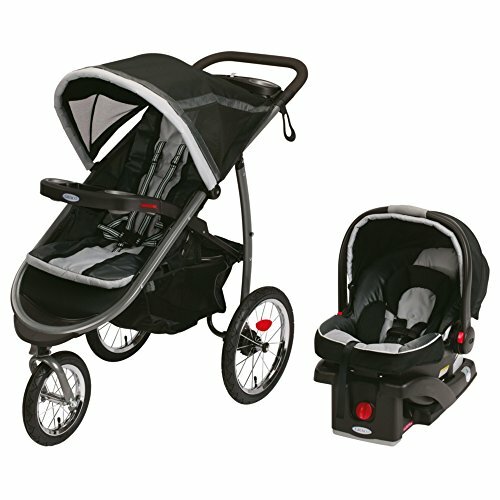 Hey guys, I’m Shanley and today I’m goingto show you this LiteRider Baby Stroller from Graco. 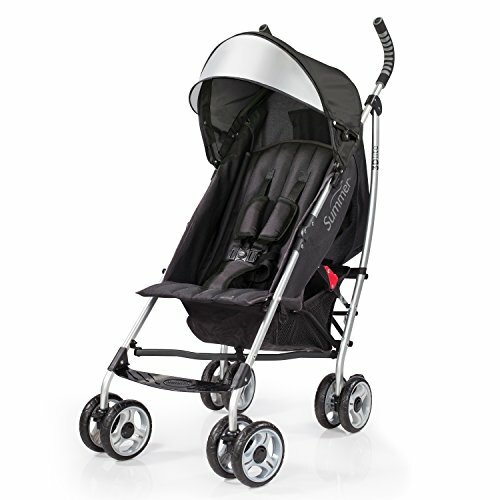 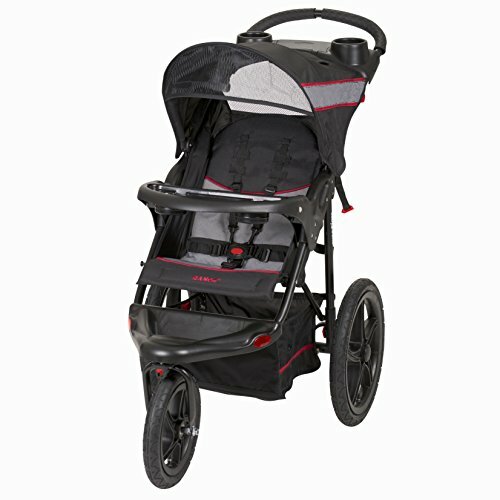 This stroller has a portable, lightweight design with a one-hand fold for families onthe go. 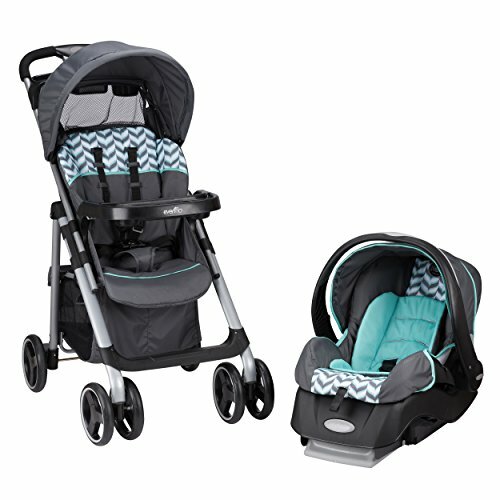 The padded seat is machine washable and has2 different positions to keep baby comfy. 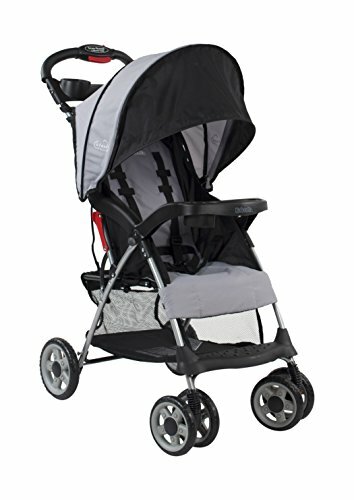 It also holds babies up to 40 lbs. 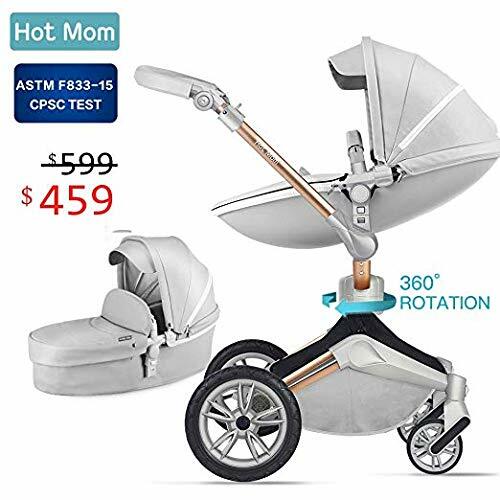 There is a parent tray with storage and 2 cup holders attached to the handle and a removablechild’s tray in front of the seat. 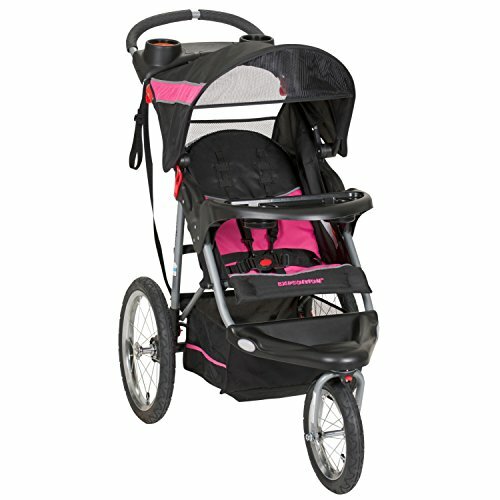 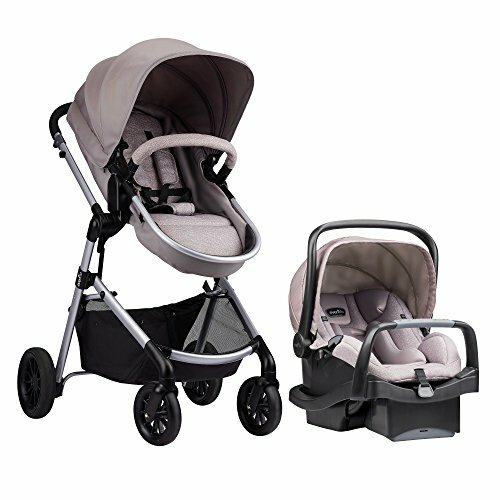 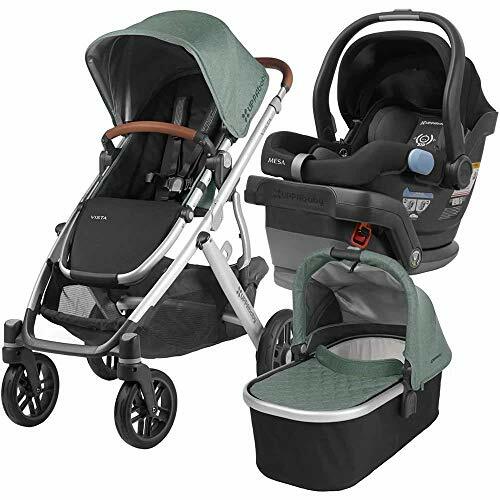 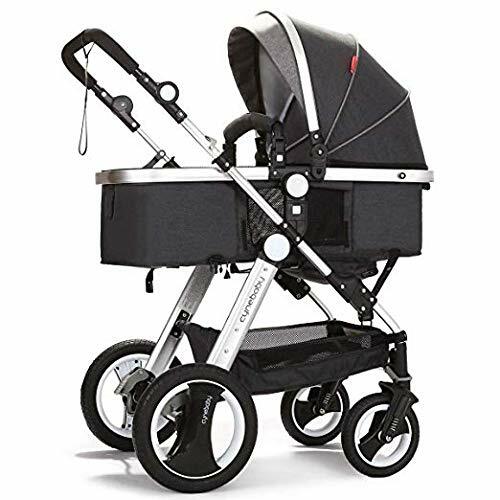 This stroller also comes in a couple differentcolors You get a 1-year manufacturer warranty withthis stroller, And as always, we offer unbeatable pricesand fast, free shipping.